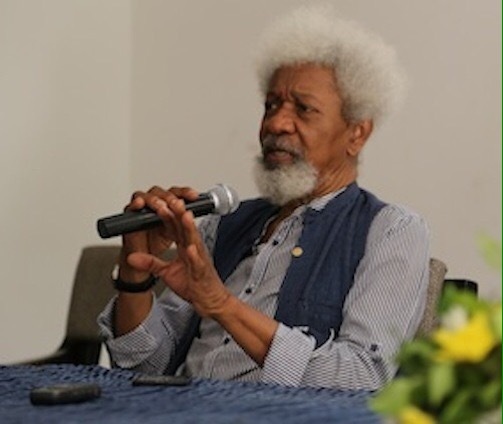 Four months after it was privately shown to a select audience at the MUSON Centre in Lagos, things appear to be looking up for the film adaptation of Wole Soyinka’s memoir, Ake: The Years of Childhood. According to reports, the film, which gulped nearly N400m, will be screened on Saturday April 16, 2016 during the opening of the Pan-African International Film Festival in the French city of Cannes. Apart from a scheduled worldwide tour in 2016, Ake has been translated into the French language by Alliance Francaise in Nigeria to pave the way for a wider participation by its French audience in Cannes. Popular pay television platform on DSTv network, Africa Magic, has already commenced a month-long run of Ake’s inaugural screening in Lagos, which features reports, views and interviews by some of the prominent members of the production crew and cast of the film, as well as some of the guests in attendance at the MUSON Centre event. 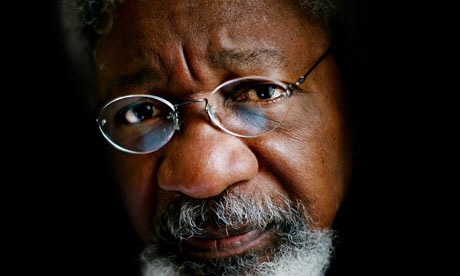 Set in the period around the Second World War, between 1937 and 1945, it covers the first 11 years of Soyinka’s life in Abeokuta, capital of Ogun State. Executive producer of Ake, who also directed the film, Dapo Adeniyi, describes the screening of the film in Cannes as the beginning of its exposure to a global audience. He pledges to ensure that the film reaches its waiting audiences in Nigeria, Africa and other parts of the world.